The 27th Brazilian Congress of Event Companies and Professionals – Brazil Events will take place in Rio de Janeiro, from August 31st to September 2nd, and will focus on "The Future of Events". 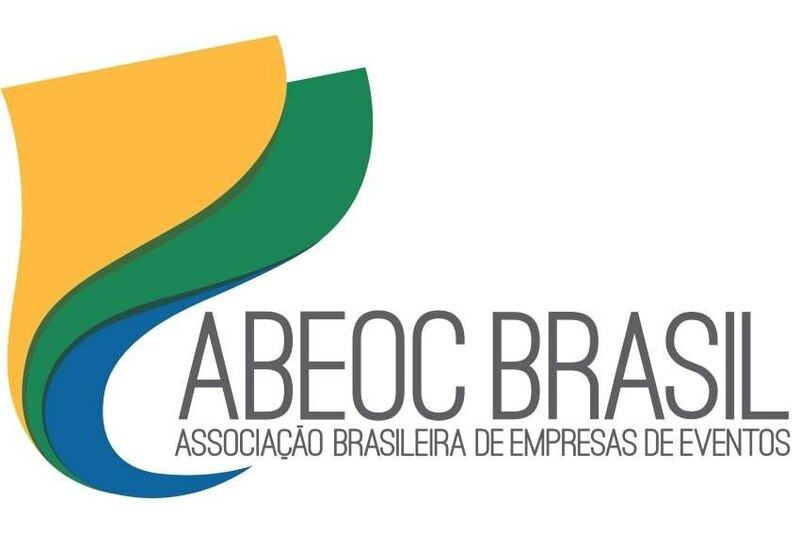 "We are looking for a differentiated Congress, with renowned speakers, including international, to compose the ABEOC Brasil event. We will have the simultaneous exhibition, with trade exhibitors, federations, confederations, conventions, suppliers, who can be with us, making a good deal", says Fátima Facuri, president of ABEOC RJ. The goal, as Fátima explains, is bringing a large number of entrepreneurs from the tourism sector and events in Brazil to come to the Congress, with business roundtables, discussion of actions for the sector and future changes, as well as promoting discussions with authorities and public managers. "We want to have two or three parallel workshops to specifically address the actions of the representative entities that are part of the event trade," she adds. The audience expectation is that the congress receives around 1,000 participants and the exhibition 1,500 visitors. The president of the Brazilian Association of Event Companies -ABEOC BRASIL, Ana Claudia Bitencourt, highlights that Brazil events is considered the most important meeting of the tourism sector, trade fairs and events in Brazil, known for gathering experts from this market. "The event aims to promote creative ideas and address the growth of the business tourism sector," she concludes.